A new study has found that people with Alzheimer's may not lose their memories at all. 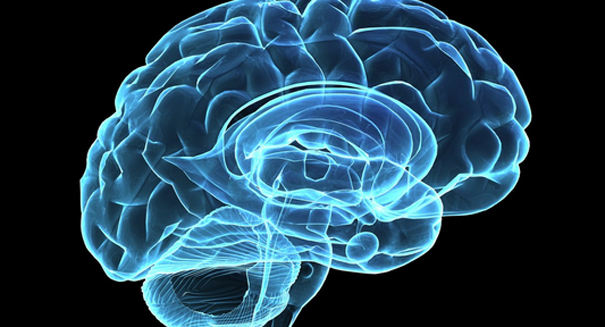 A major new study has found hope for Alzheimer’s disease sufferers. The study found that sufferers of Alzheimer’s may not have lost their memories at all, but are simply having difficulty accessing them, and it could mean it’s posssible to develop a treatment that could cure dementia, according to an MIT statement. Studies on mice have indicated that using a blue light to stimulate certain areas of the brain can help them recall thoughts previously thought lost. The results were published recently, showing that there is hope for Alzheimer’s sufferers. The research team used mice that had been genetically modified so their symptoms were similar to that of humans with Alzheimer’s. They were then put in a box with a low electrical current, providing an unpleasant but not dangerous shock. If the mouse is returned to the box, in freezes in fear in anticipation to the shock, but mice with Alzheimer’s don’t. However, when scientists stimulated certain areas of the brain associated with memory using blue light, they did indeed recall the shock.